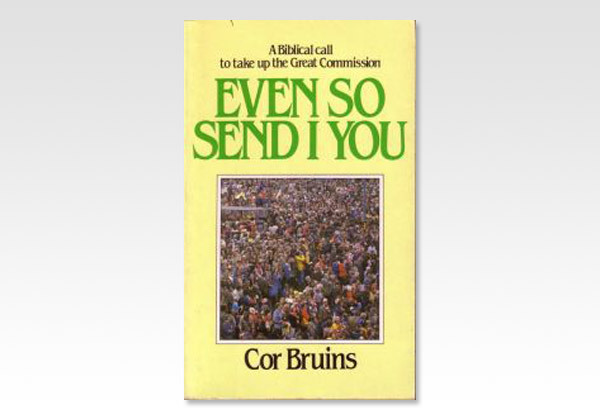 The author has written from actual missionary experience. It is his conviction that every Christian can and should be a missionary. Not necessarily on a foreign field; but, has not the Lord said. "As the Father has sent the Son even so send I you"?